Spaces available in all classes - new classes may be added so check back occasionally - Check out the photos of class projects. Please call the Weaving Studio at 452-7737 for more information. Click on the highlighted class titles or words for a photo of a class project. 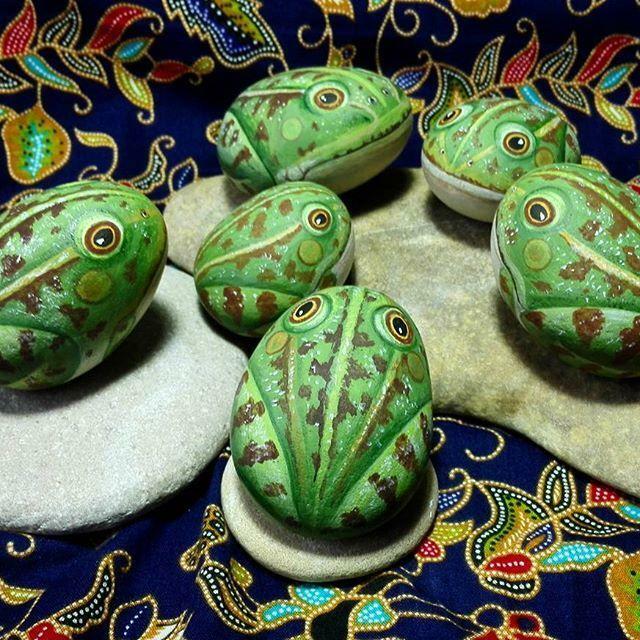 Experience techniques for building objects from clay, creating 2 & 3 D pots for soap dishes and small objects for pins, ornament or necklace. 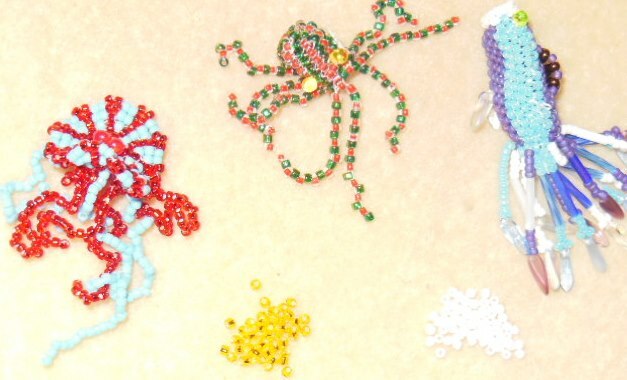 Use a variety of beading techniques with thread & wire to create starfish, jellyfish and fantasy fish, clams with real pearls. Learn the basic woodworking tool use & techniques to create a relief carving for a small wall hanging. Specific types of trees best for carving, grain of the wood project designs. Explores a variety of fun activities where you make your very own weaving loom, dye wool yarn with Kool-Aid to weave on hand or foot powered looms to make your very own cloth. 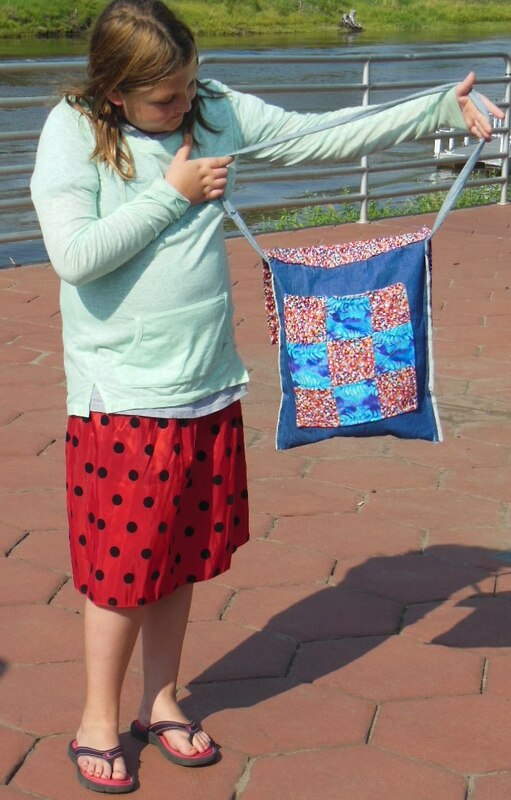 Teaches machine operation & basic sewing skills to make a book or tote bag, 9 patch pillow, shorts/skirt. Intermediate & advanced sewers will work on advanced projects while improving sewing skills on sewing curves & topstitching creating a reversible vest or accessories for summer activiites. 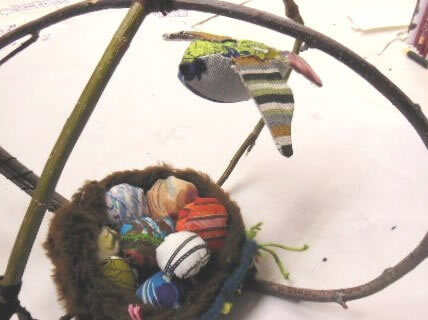 Teaches basic coiled, plaited & twined basketry from flat & round reed, paper, birch & yarn. 3 methods to create design on fabric by printing your own colorful designs and patterns on fabric and paper. 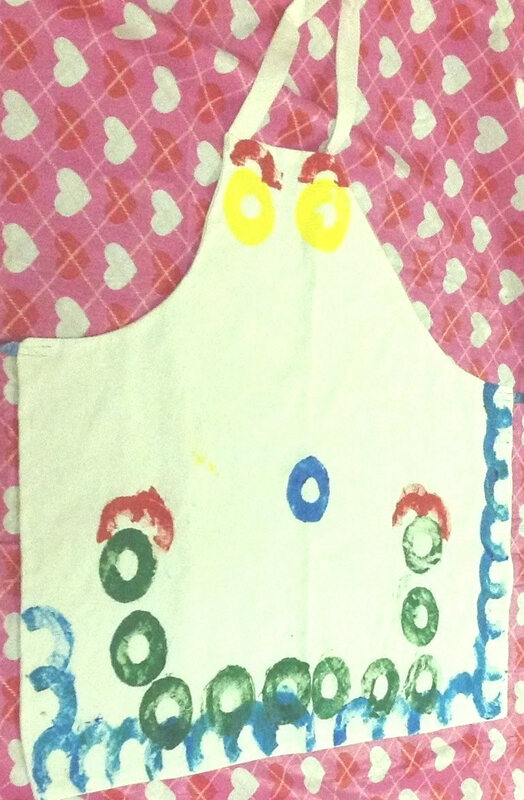 Make an artful apron, tote bag, bandana and t-shirt using block printing, marbling, rubbings and more. Older children are Welcome in this class. Explore the science of rock identification with a geologist and learn what they are made from or what ancient species maybe contained within the rock. Bring your collection or start one now. Create your own personal rock sculpture called a Inuksuk. You might have a piece of an ancient coral reef or a rock that will be great for a colorful Mandala. Projects include a small stone sculpture. Surprise friends as your garden grows with beaded flowers around the rim of your straw hat, hair barrett or pin or to put in a handmade vase. Create make-believe costumes reflecting royalty with capes & crowns and ears & tails of the animal world. 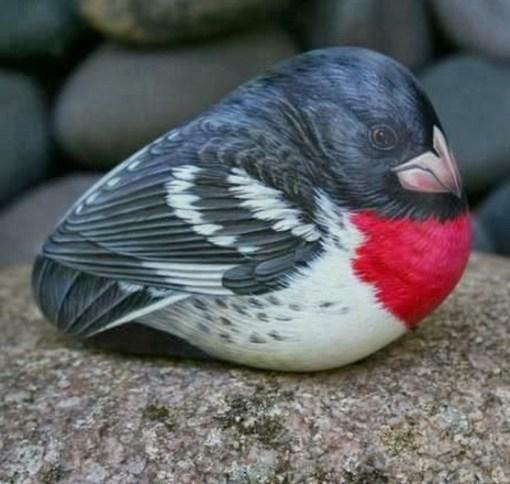 Create a flock of Alaskan birds, either perched or in flight with colorful patterned fabrics. Teaches machine operation & basic sewing skills while making small bags and mug rugs for your drinks. 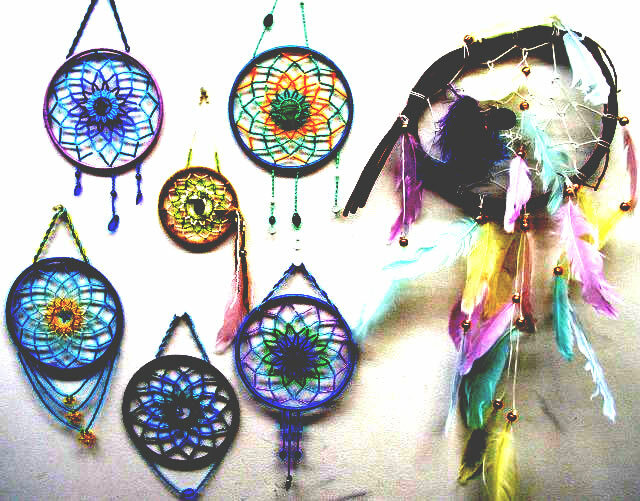 Design your own sun or dreamcatcher that will sparkle with colorful beads & finish with a twisted fringe. Teaches machine operation & basic sewing skills to make a variety of skirts for casual & special occasions. A new look for the school year. Experience sewing lace and making ruffles for a tiered skirt. Presents beginning drawing exercises in line, form & value for developing drawing skills using pencil & watercolor. Try your hand at sun printing plants, leaves & lace to create a print on out of date photo paper. Become a paper engineer creating boxes, sketch books and cards that popup to be viewed and enjoyed. 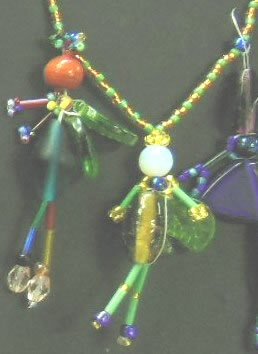 Use beading techniques to create figures, forms and shapes to decorate a hat, pin or create a necklace. Discover plant identification, parts of a flower, how to press flowers and find the colors hidden within the flower petals. Making cards, prints and a guide book. Design and paper piece a variety of quilt blocks for a wall hanging. Paper piecing used for crazy patchwork and quilt blocks for a small quilt. Learn how to tie knots that create a series of belts and bands also with leather work. Bead: Stars & Snowflakes Learn beading techniques that create snowflakes, stars or holiday ornaments. 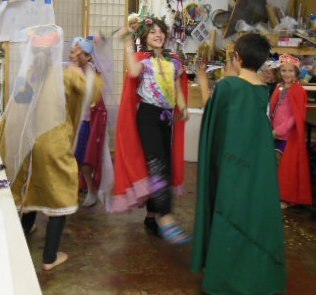 Create make-believe costumes reflecting royalty, (Capes & crowns) and ears & tails of the animal world. Learn how to read a pattern and create a summber dress or skirt from a purchased paper. 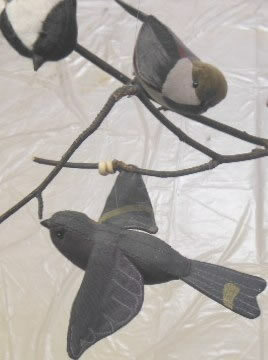 Treasures made from personal and found objects for frames, mobiles and small 3 D sculptures for the garden or door or wall hangings from raven nest rejects. Learn an age-old craft of making cloth on simple & complex looms for purses, pillows & mats. 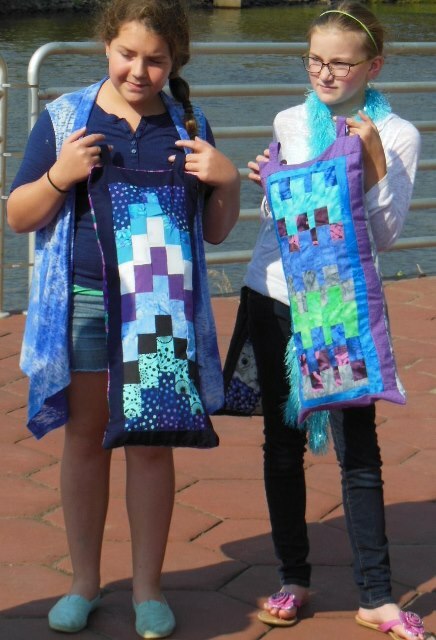 Advanced weavers can plan a special project or work on pre-warped looms for a fair entry or earn a textile badge. Learn how to make your own loom and the basics in bead weaving for a bracelet, hair barrett or pin. 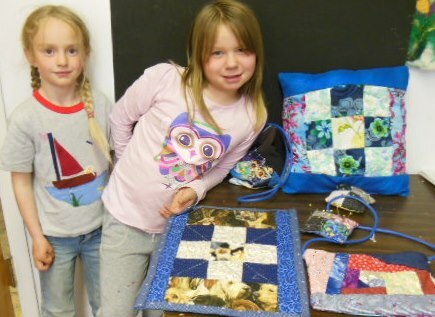 Explore hand sewing, applique & quilt piecing for a wall hanging or pillow and a purse/pillow. Learn the techniques in beading a design on cloth. 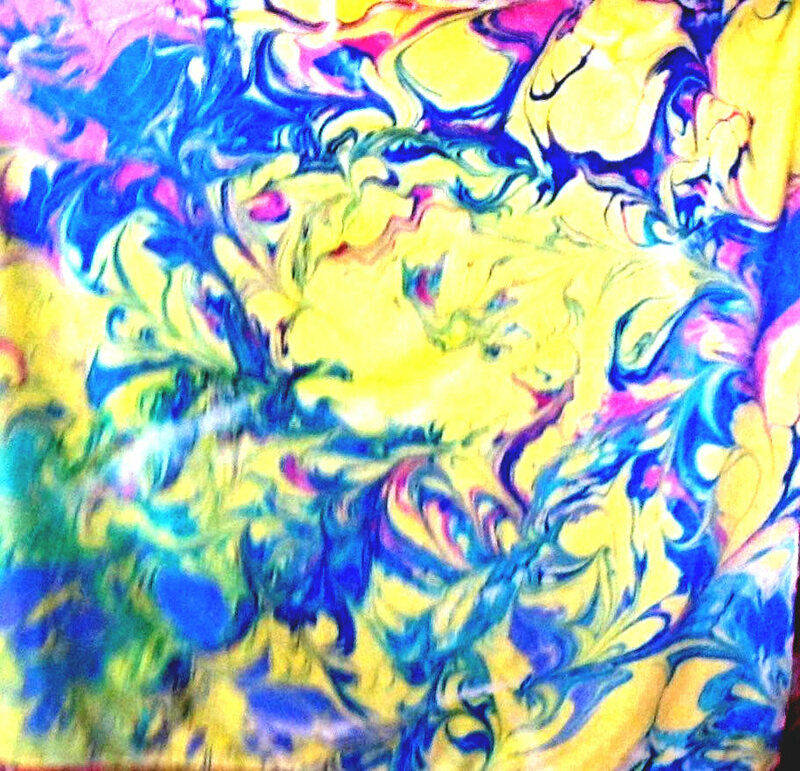 Techniques used for printing/stamping and stencils used to create unique designs on t-shirts, fabric and paper and popups created by small cuts in cards.. Teaches machine operation & basic sewing skills to make a variety of skirts or shorts for casual & special occasions. A new look for the school year. Experience sewing lace and making ruffles for a tiered skirt. Lizards, snakes & spiders are created in a variety of beading techniques using thread & wire. Design & make patterns for soft toys. Alaskan fish, bear, & a rabbit.